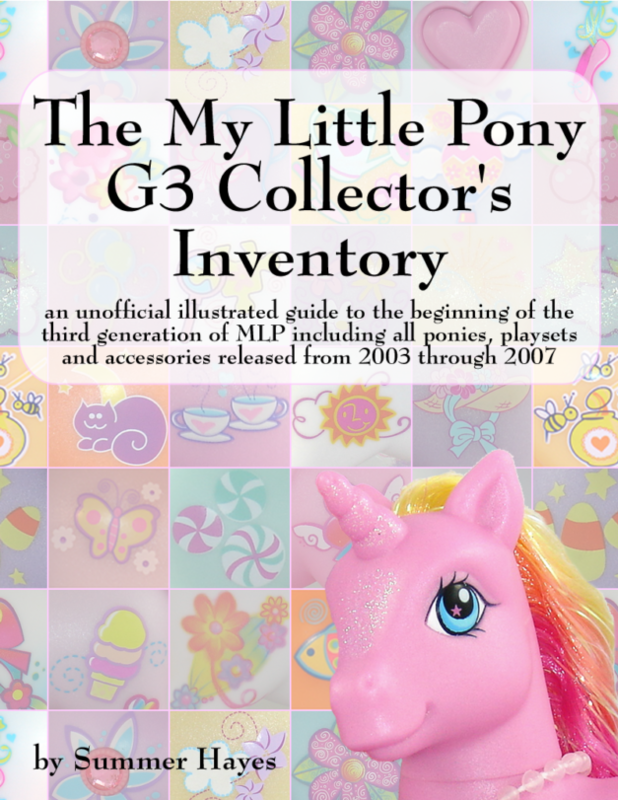 An unofficial illustrated guide to the third generation of MLP including all ponies, playsets and accessories released from 2003 through 2007. 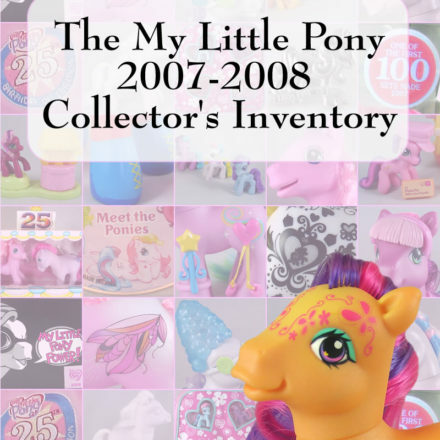 In 2003, My Little Pony collectors had something to celebrate as Hasbro reintroduced their beloved brand of brightly colored ponies for a third time. 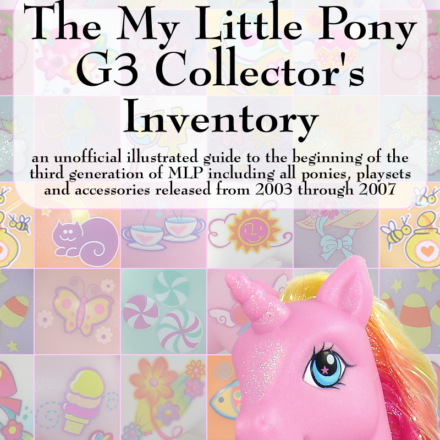 For collectors, this third generation (commonly called G3) has not only recreated the thrill of the hunt, but also offered a chance to pass the hobby of collecting down to the next generation. 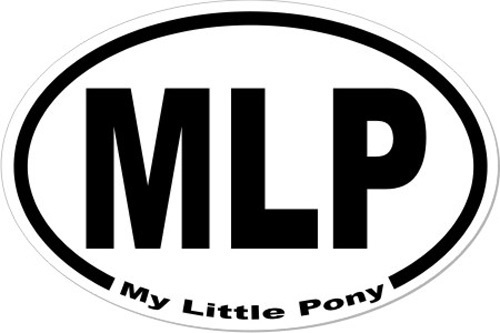 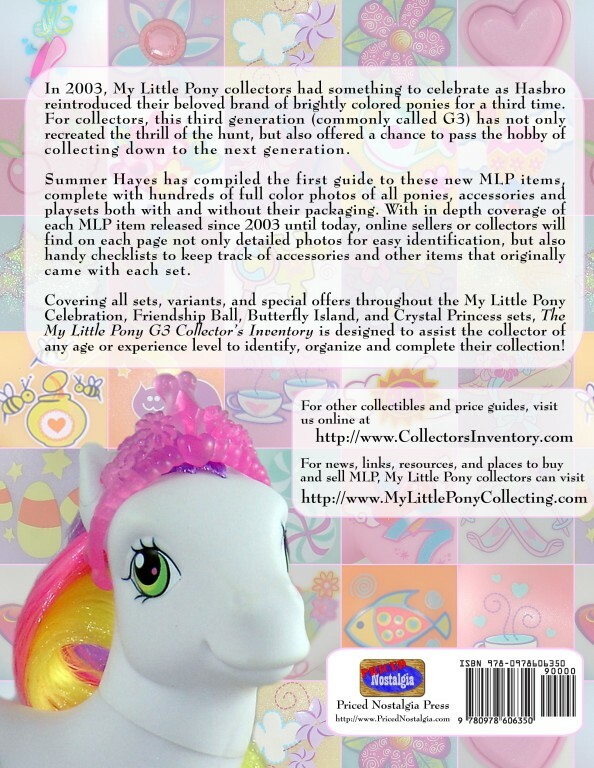 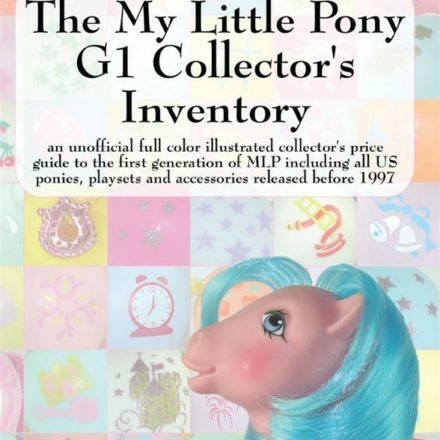 Summer Hayes has compiled the first guide to these new MLP items, complete with hundreds of full color photos of all ponies, accessories and playsets both with and without their packaging. 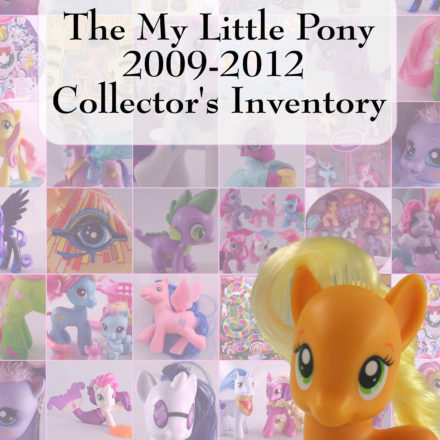 With in depth coverage of each MLP item released since 2003 until today, online sellers or collectors will find on each page not only detailed photos for easy identification, but also handy checklists to keep track of accessories and other items that originally came with each set. Covering all sets, variants, and special offers thoughout the My Little Pony Celebration, Friendship Ball, Butterfly Island, and Crystal Princess sets, The My Little Pony G3 Collector s Inventory is designed to assist the collector of any age or experience level to identify, organize and complete their collection!